ANUC equips students with academic and research skills that are world class and to the standard ANU requires. 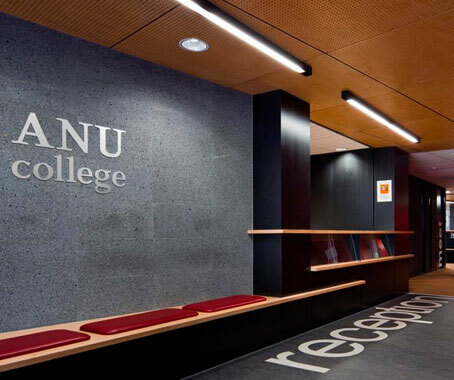 ANUC facilities are on ANU campus. 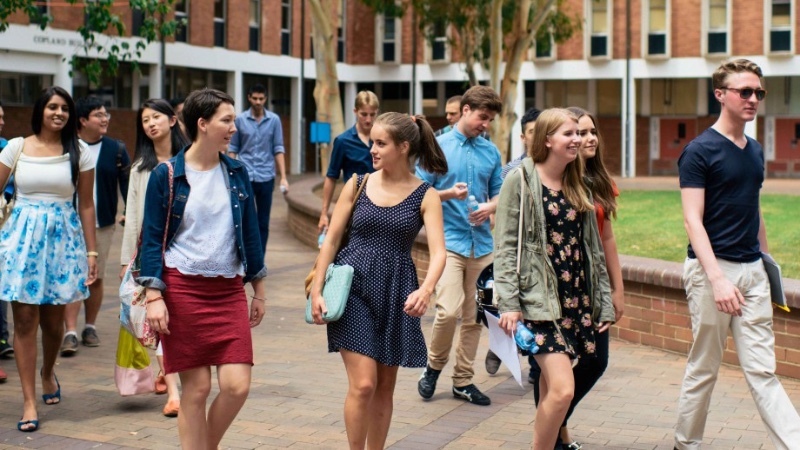 Students have the opportunity to experience university life and meet both Australian and international students. ANUC academic staff are highly qualifi ed. Most hold postgraduate qualifi cations and have international teaching experience. Guaranteed entry to ANU degree programs upon successful completion of the ANUC Foundation program, and subject to meeting ANU’s entry requirements. 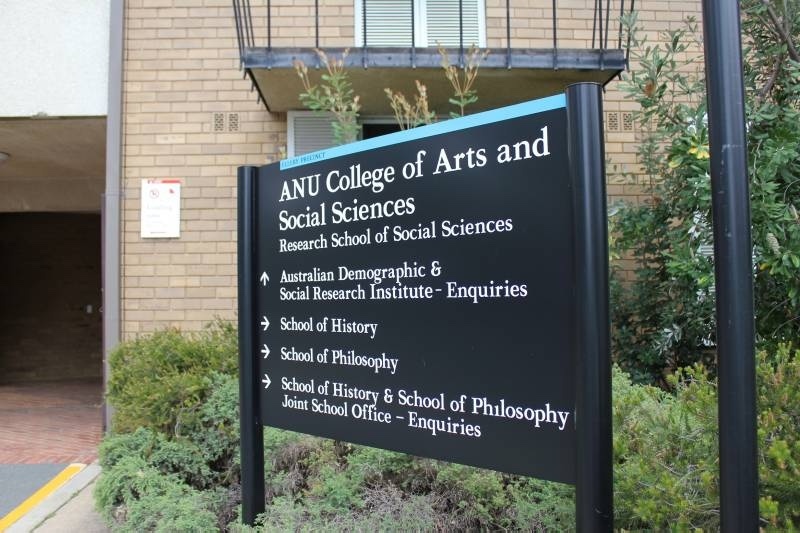 ANU academic colleges organise special seminars tailored for ANUC students to give them insight into ANU programs. Sharing the ANU campus gives ANUC students greater opportunities to attend university seminars. Canberra offers ANU students access to a wealth of national institutions, including the Australian Parliament, the National Library and the National Gallery of Australia. Safe, beautiful and cosmopolitan – Canberra has everything you could want! 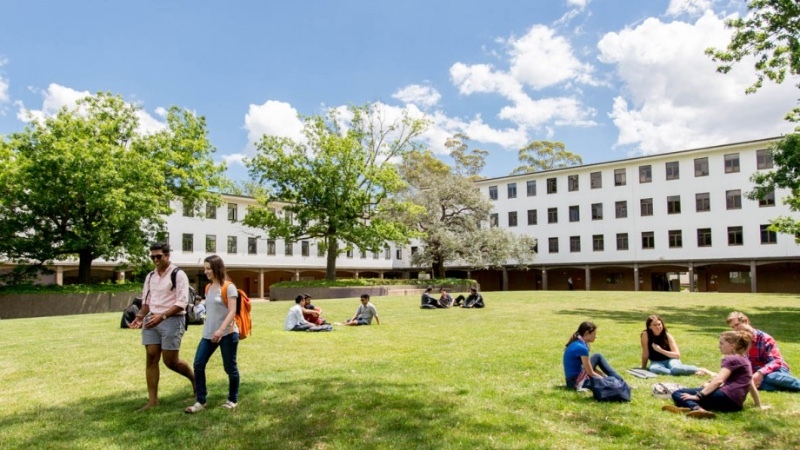 ANU continues to attract some of the world’s finest students and staff. Its reputation for distinctive research is widely recognised, and its teaching programs are among the nation’s best.